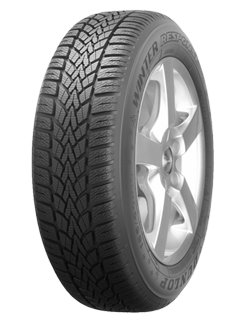 The new Winter Response 2 features a tread pattern with 45 degree shoulder sipes for better traction when cornering on snow and ice. Our innovative Reverse Snowguide block pattern captures snow in the centreline of the tyre tread for increased contact area, meaning more grip when braking and accelerating. High-density sipes mean more biting edges for improved wet weather braking and handling, as well as better traction on snow and ice. Optimised shape carcass construction means less deformation in comparison to a standard tyre, for improved rolling resistance and better fuel economy.